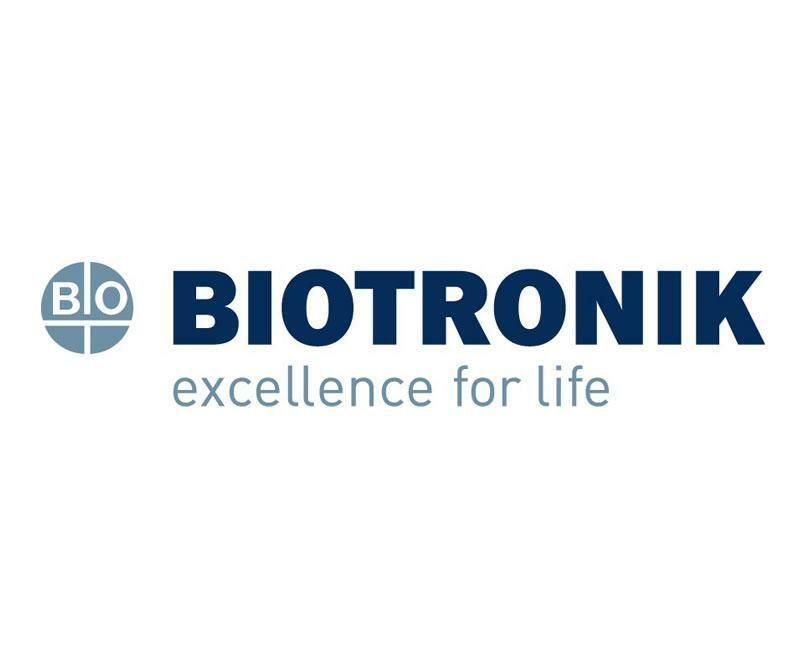 BIOTRONIK is one of the world’s leading manufacturers of pacemakers, implantable defibrillators, stents and remote patient management. We dedicate ourselves to driving progress and innovation, while delivering exceptional quality. Our products are designed, produced and sold by people who put their hearts into their work.